LOCATION! LOCATION! MUCH DESIRED KLIPSAN BEACH AREA. Looking for privacy? Looking for seclusion? 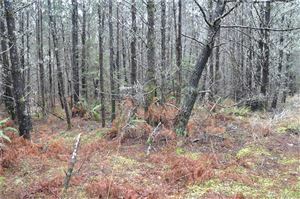 This lovely WUB ocean front 1/2 acre has plenty of both. Nice ocean views. 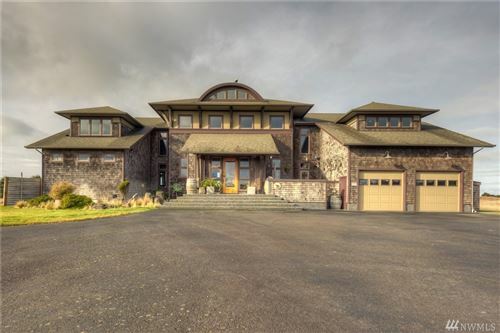 Chalet style home snuggled into the dune with a beautiful, soaring 2 story stone fireplace, plus 2nd fireplace in huge basement family/rec room. 3 beds, 2 baths, with a bonus shower in utility room. Huge deck for lazy summer days. Classy, meandering, private wooded trail to the beach. Please, shoes off. Appointment only.